The due date was December 11th. Dogs are pretty good at delivering very close to their due dates! 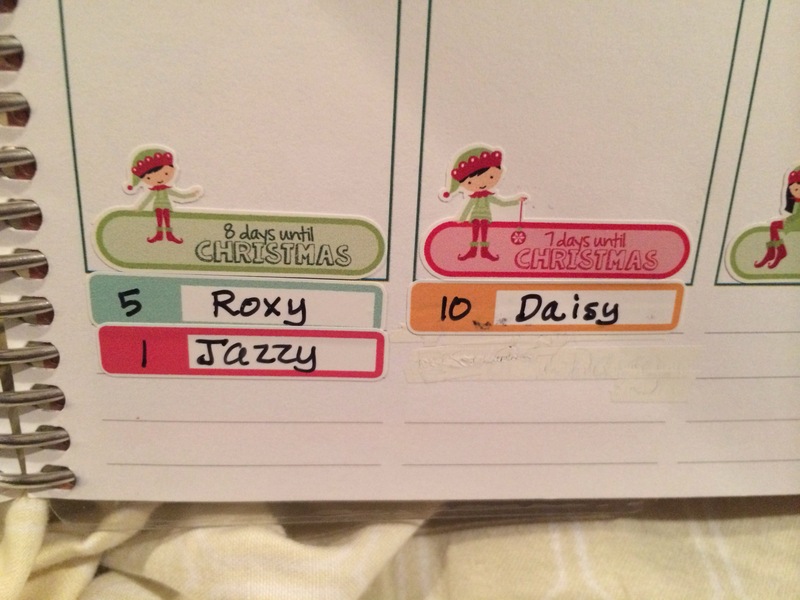 I love the prep part of keeping everything organized. 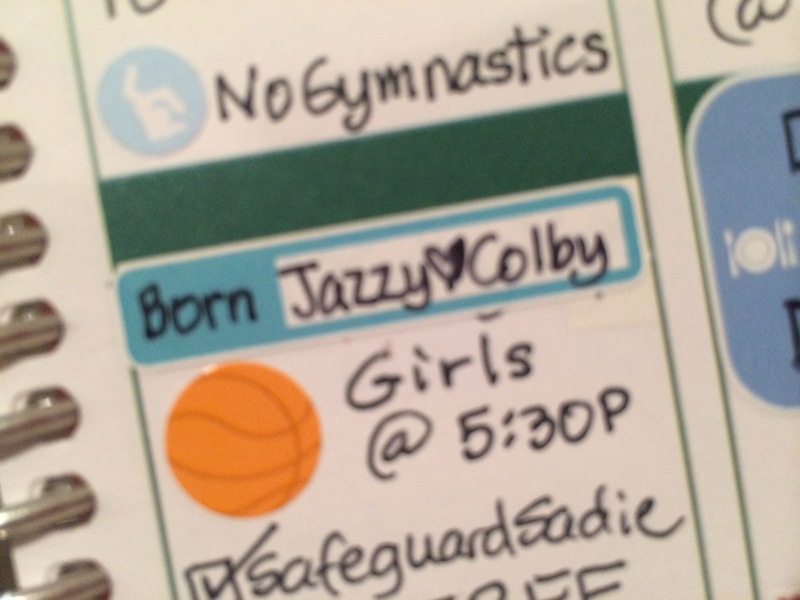 Jazzy gets to be added to the bottom lines of my planner, where I keep track of all the current litters and their ages. Deep into January we could see 2 more litters born, simply based on previous heat cycles, but nothing looks pregnant yet, so we will just wait and see! So cute the was you organized!!! That Colby has been a busy boy! Isn’t he dad to Roxy’s litter as well? Can’t wait to see the new pups. You must be drowning in puppies Kristy! I can’t even imagine 🙆🏼🐶🐶🐶🐶🐶 exhausting but the cuteness factor must be off the charts! 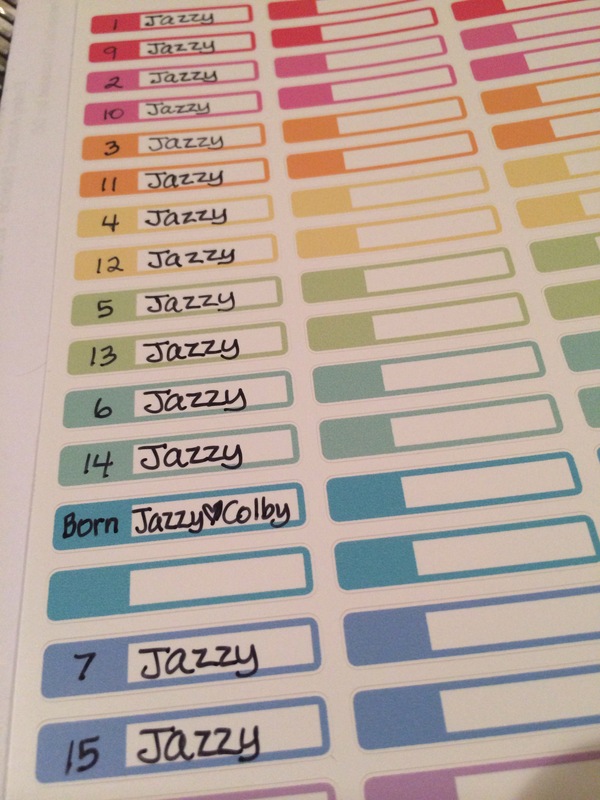 So did Jazzy have her puppies then? Hopefully she has some girls and I can get one. You are really busy with all these litters.